Dr. Dorian Leljak is President of the World Piano Teachers Association (WPTA), the World Piano Conference (WPC), the WPTA International Piano Competition (WPTA IPC), Honorary President of the European Piano Teachers Association (EPTA Voyvodina), Artistic Director of the International Isidor Bajic Piano Competition, Executive Director of the Panopticum Musicum/Musica Ricercata Music Schools and Southeast Europe Representative for the ABRSM (London). Previously taught at the Yale School of Music, Dr. Leljak is Professor of Piano at the Academy of Arts in Novi Sad and frequently examines at the Royal College of Music (London). He has studied with Arbo Valdma and Boris Berman (DMA, Yale University). 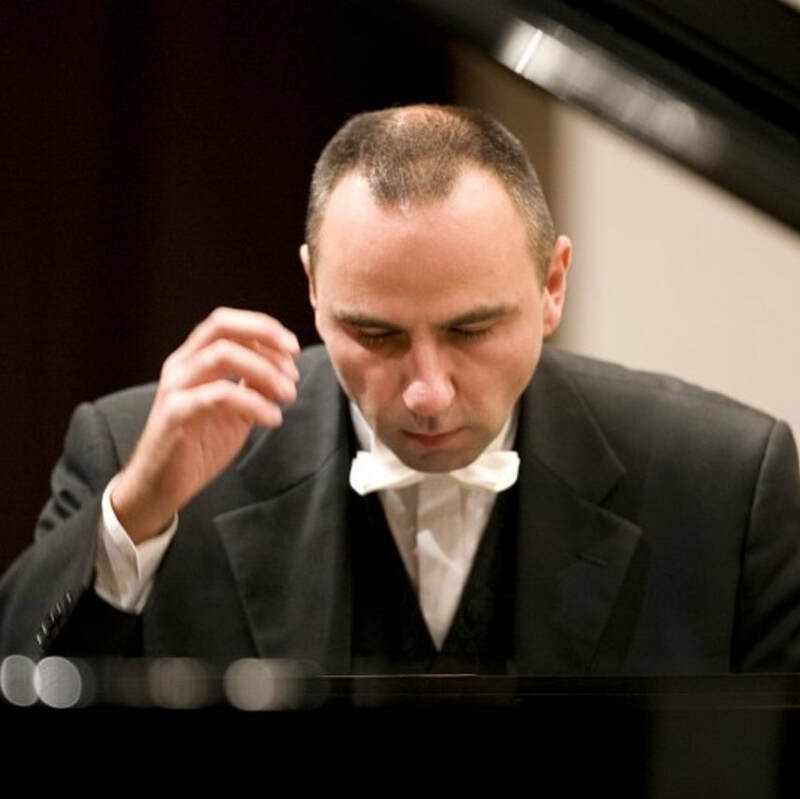 Dr. Leljak has won several international piano competitions (Rachmaninov Competition, Novi Sad Piano Competition) and has been awarded numerous prizes, including a University of Novi Sad Merit Award, Yale University Mary Clapp Howell, Irving Gilmore and Parisot Prizes. He enjoys successful career worldwide as a recital pianist, soloist with orchestras and as a chamber musician, establishing collaborations with cellist Istvan Varga and Pianist Ninoslav Zivkovic. In 2002 he made his debuts in Carnegie Hall and Boston Philharmonia Hall. Leljak frequently adjudicates international piano competitions such as Cleveland International Piano Competition, Top of the World Piano Competition Tromsø, Parnassos Monterey, Young Musicians Enschede, Scriabin Grosseto, Fausto Zadra, Neue Sterne Wernigerode, Carl Filtsch Sibiu, Spanish Composers Las Rozas, Euregio Geilenkirchen, Baltic Gdansk, Rotary Xàbia, Monopoli Barletta and Chopin Rome.